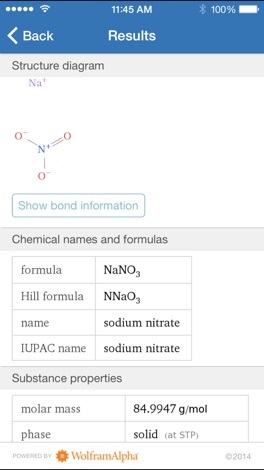 Taking introductory chemistry, or need a quick chemistry reference? Then you need the Wolfram General Chemistry Course Assistant. 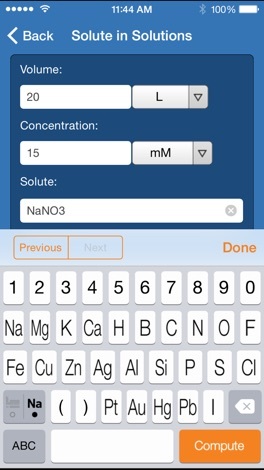 This comprehensive app for chemistry will help you quickly solve your homework problems, ace your tests, and quiz your understanding of basic chemistry concepts so you're prepared for your courses. Forget canned examples! 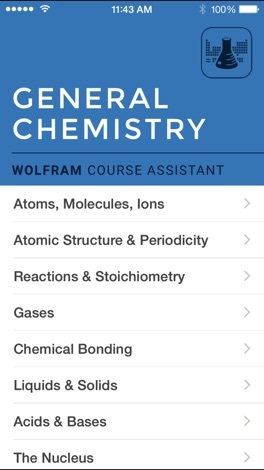 The Wolfram General Chemistry Course Assistant solves your specific chemistry problems on the fly. 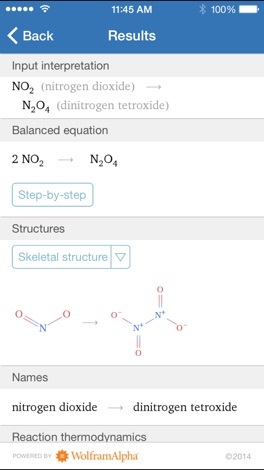 The Wolfram General Chemistry Course Assistant is powered by the Wolfram|Alpha computational knowledge engine and is created by Wolfram Research, makers of Mathematica—the world's leading software system for mathematical research and education. 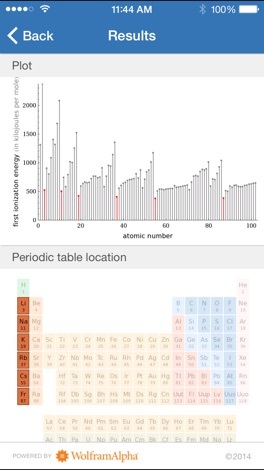 The Wolfram General Chemistry Course Assistant draws on the computational power of Wolfram|Alpha's supercomputers over a 3G, 4G, or Wi-Fi connection. A simple "What You See Is What You Get" calculator. Including previous calculations history. Very simple & easy to use. Airport valet parking automation and revenue control system. This application requires a contract, please contact Automated Valet® web site www.AutomatedValet.com for more information or fill out the form in the app.